Becoming a Vector® Authorized Dealer is for the retail business that wants to enhance their storefront image with the highest quality lighters, the finest butane gas, and finely crafted cigar & tobacco smoking accessories. Vector® KGM has been in business for over 30 years and has an established reputation for quality and craftsmanship. We stay current on all lighter and incendiary technologies; we update our product line constantly. Not just a plastic lighter; the Vector® product line is kept innovative and exciting. 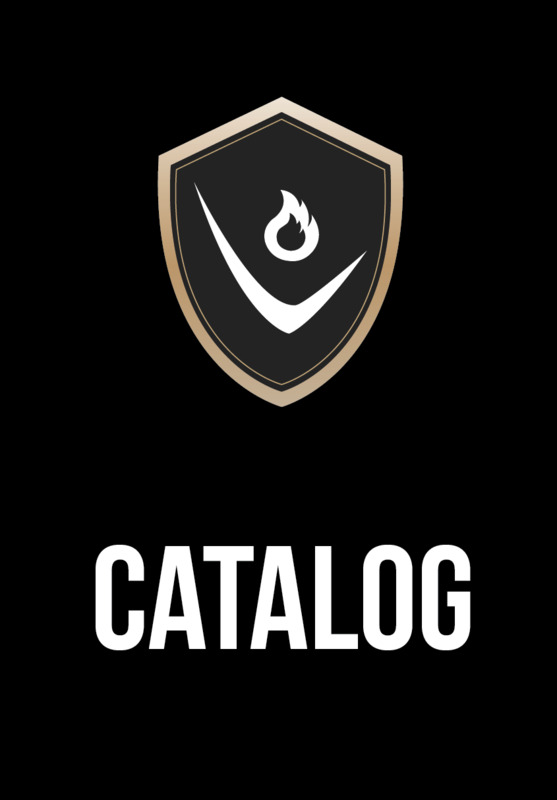 We stay in touch with our retailers by providing you with an online catalog & working with you to keep your shelves stocked. We update you with exclusive deals and information on new products to your inbox. We inspect and perform quality control on everything that leaves our facility with the Vector® logo. Our no-proof warranty solidifies our products in the eyes of the most critical of consumers. – become more profitable in just a few weeks. – create an enhanced store brand image, established by carrying official brand name products in elegantly built display cases. – being the only “go-to merchant” in the area who offers warrantied products that last. poor quality butane that destroys your customers’ lighters. Instead, your store carries Vector® “The Finest Butane Gas”. – knowing your business is appreciated & having your account personally cared for by visits from our national sales representatives. We thank you for your interest in carrying the Vector® product line. then please fill out the following form ASAP.